Pearl's Master Maple complete series combines traditional Japanese Drum crafting skills with modern technology. 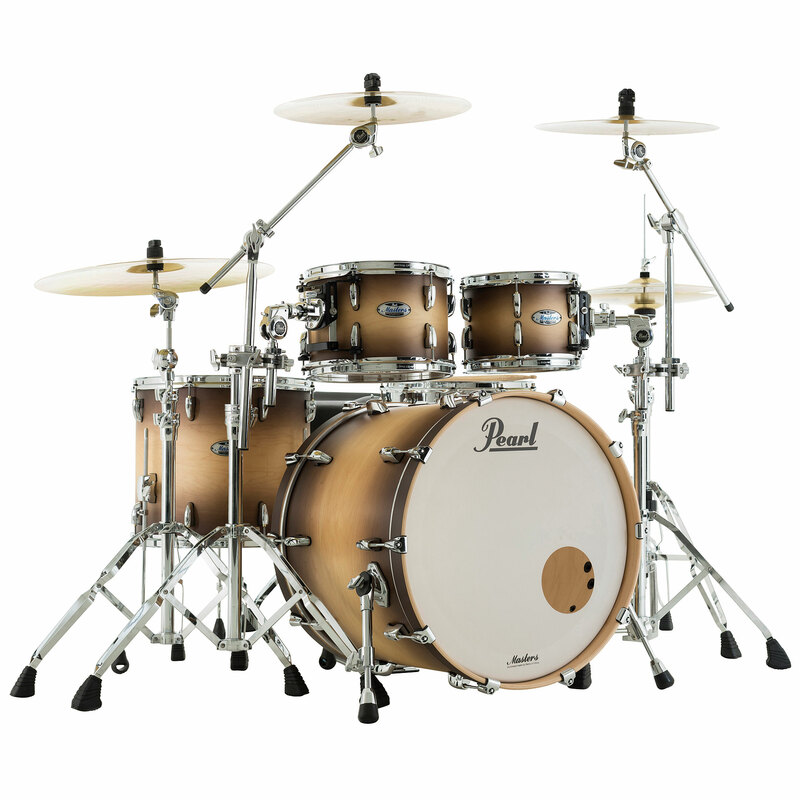 The Premium shells are cross laminated out of six plies of North American Maple which makes them very thin yet sturdy and tonally precise and clean with unbelievable resonance. 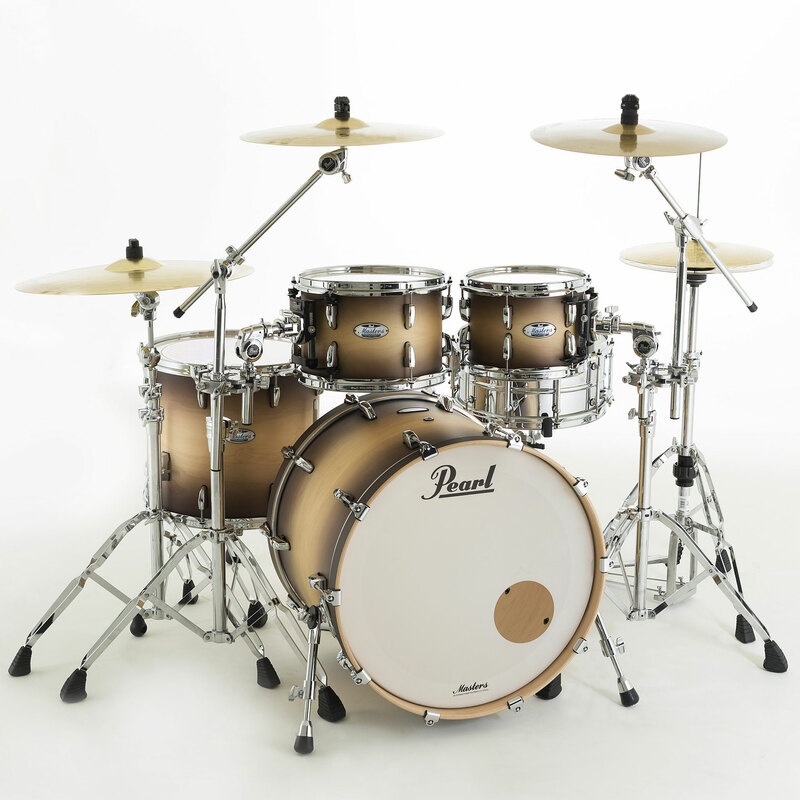 In comparison to the classic Pearl series, e.g. 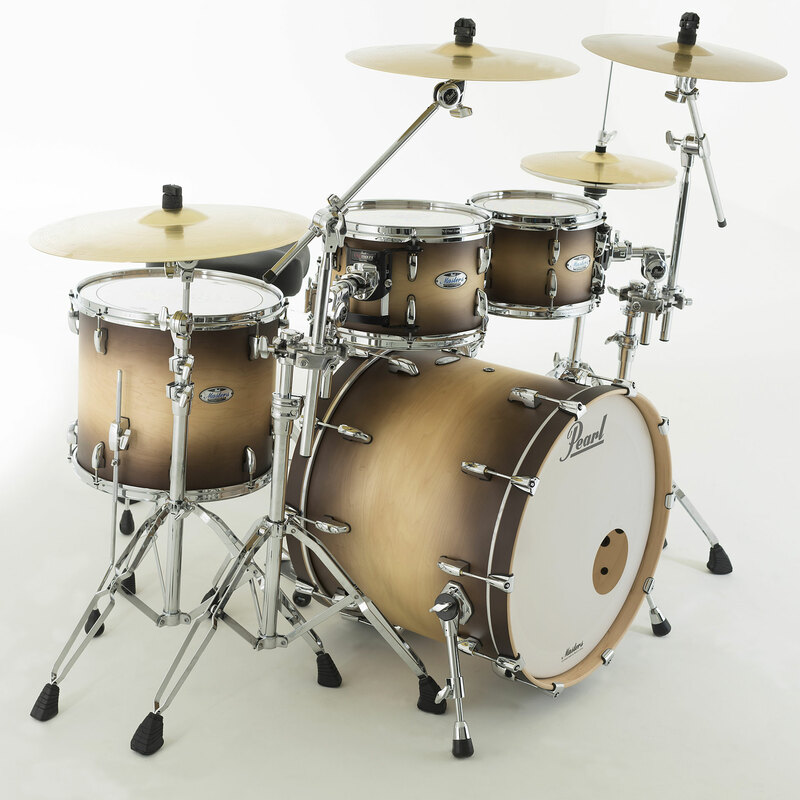 Masters MMx the shells are 28% thinner. 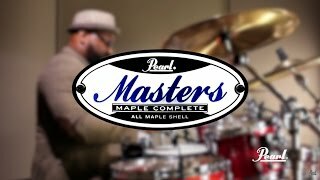 Due to new features at a reasonable price the Masters Maple Complete is a Drum set recommendation for every touring Drummer.